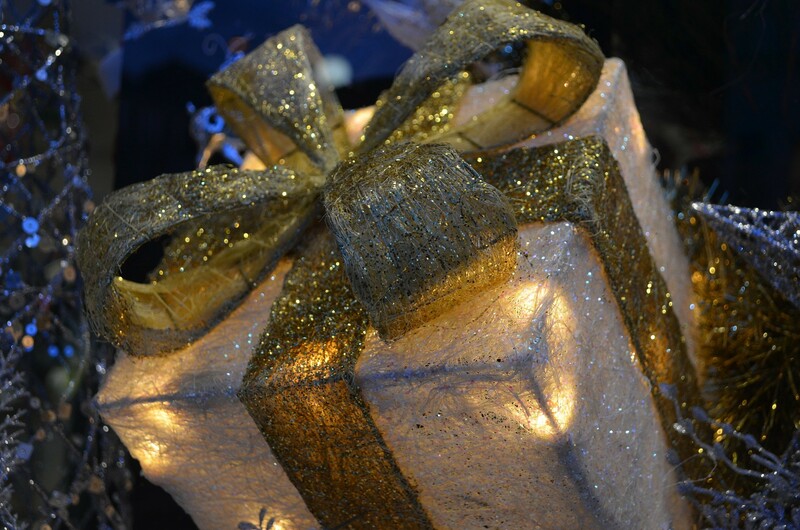 Celebrate the holidays in an unbelievable way when you vacation in Orlando, Florida this season. All the theme parks from Walt Disney World Resorts, Universal Orlando, SeaWorld and more have been transformed with festive decorations. Universal Orlando’s Islands of Adventure is home to some extraordinary Christmas celebrations and all are welcome! 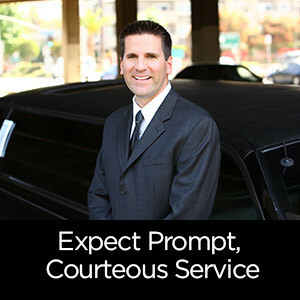 Let Tiffany Towncar provide your family with the perfect car service all around Orlando. From airport arrival or departure at both International and Sanford airports to theme parks and resorts Tiffany can provide luxury transportation. 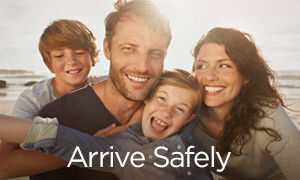 With exceptional drivers and comfortable late model Lincoln town cars, vans and SUVs there is no other choice for your vacation. 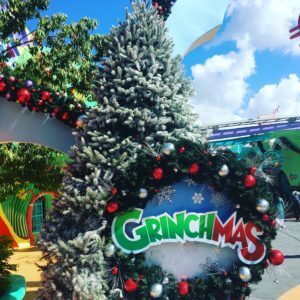 Islands of Adventure hosts an amazing Grinchmas this year in Seuss Landing. The whole land has been turned into a wonderland of Christmas cheer. The Who’s favorite holiday is quickly approaching, and the excitement is building. Don’t miss the Who-liday Spectacular enjoy a live retelling of the holiday tale starring the Grinch. Meet and greet with the Grinch himself and snap a couple pictures. Showtimes vary, November 25 through December 14 and January 2 through 6 shows take place at 11:30 am, 12:30 am, 1:30 pm, 3:45 pm, 4:45 pm and 5:45 pm. Then December 15 through January 1 there are eight shows a day. Those shows take place at 10:45 am, 11:45 am, 12:45 pm, 1:45 pm, 3:30 pm 4:30 pm, 5:30 pm and 6:30 pm. The Grinch encounter doesn’t stop there, guests can join him and friends at a Character Breakfast. Irresistible entrees and some hilarious hijinks make for one unforgettable meal. The Grinch makes his rounds stopping for photos and some snark! This is a separately ticket experience full of fun. 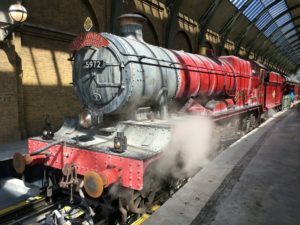 Celebrate Christmas with some magic in the Wizarding World of Harry Potter at Universal’s Hogsmeade. The whole area is decorated with festive décor and special entertainment for the season. Garlands and lights adorn the shops while the Frog Choir sings holiday tunes. 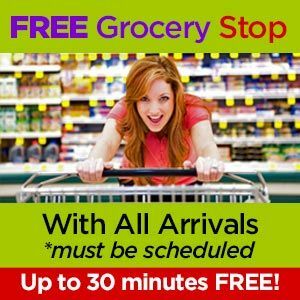 There are also special treats and drinks to try. Then as the evening approaches and the sky turns dark the Magic Christmas at Hogwarts show begins. The castle is transformed by dazzling projections. This is one show that is sure to put you in the holiday spirit. Don’t miss a moment of the holiday festivities at Universal’s Islands of Adventure. From Seuss Landing to Hogwarts and all the other lands the season is in full effect. Universal Studios is also ready with their own celebration. 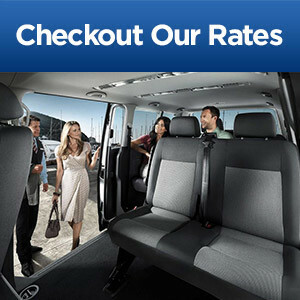 Book your trip to Orlando, Florida, and choose Tiffany Towncar for all your travels.